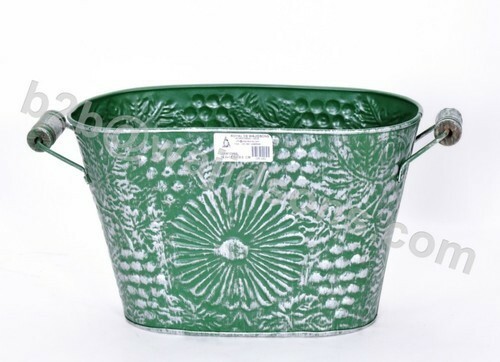 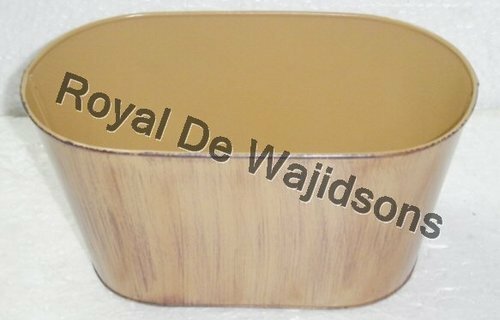 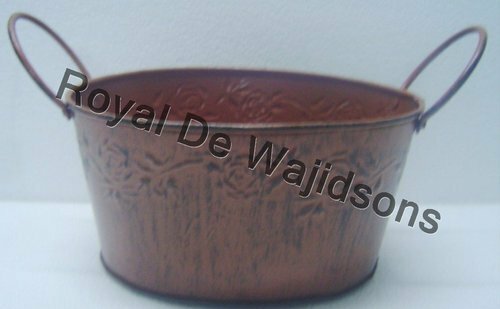 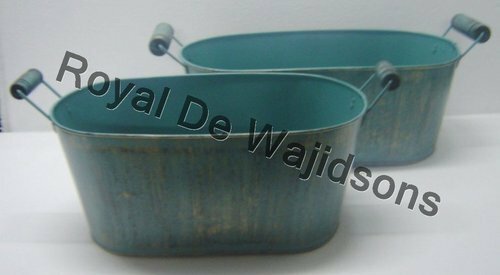 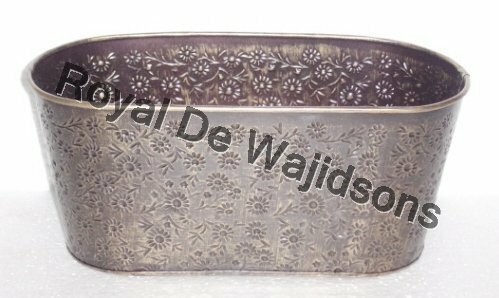 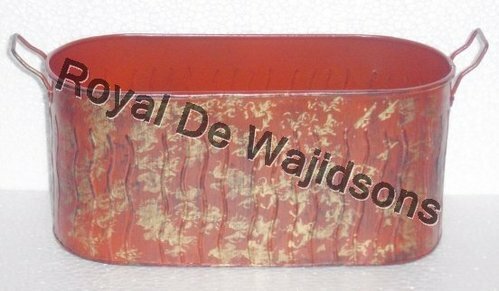 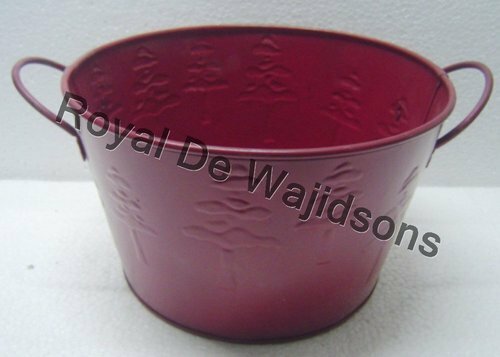 Pioneers in the industry, we offer antique oval shaped metal planter, colored planter oval, christmas decoration oval planter, tub metal oval, fancy oval planter with handle and oval tub colored planter from India. 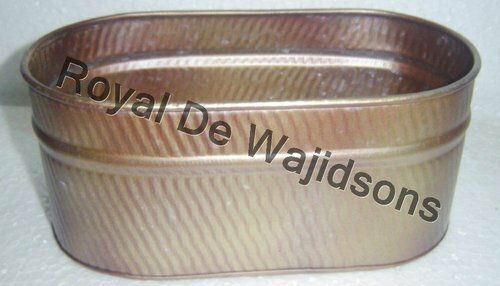 Colored planter oval offered in an exclusive and elegant home décor that adds beauty to any outdoor or indoor living space. 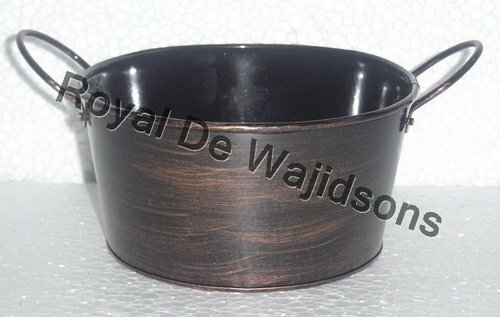 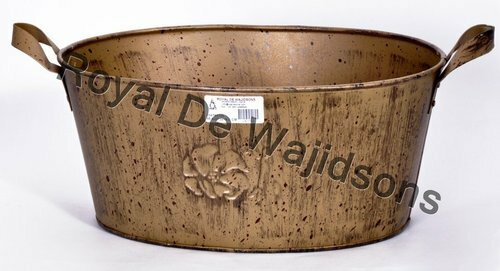 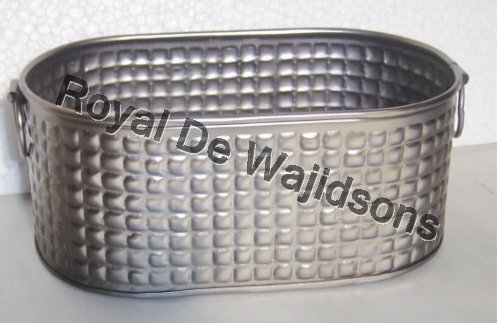 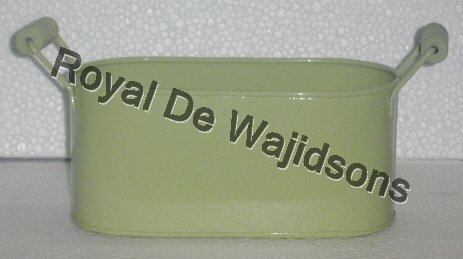 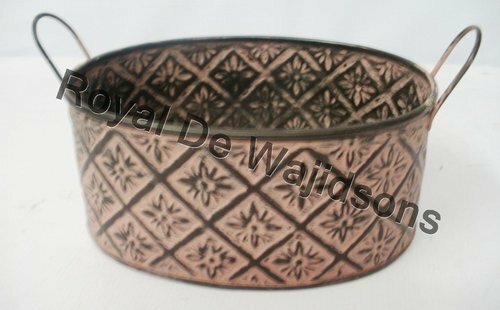 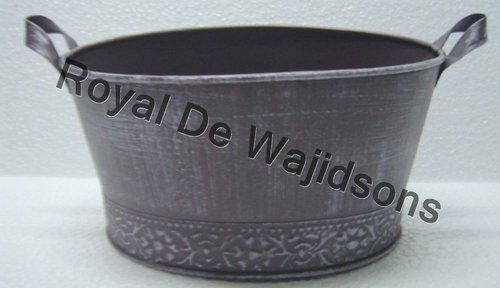 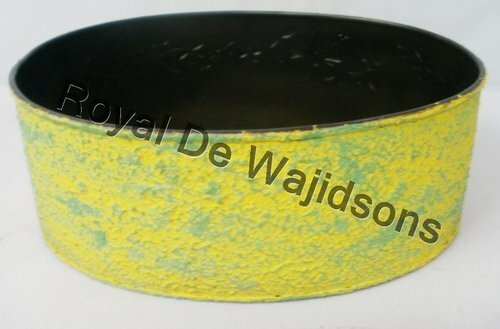 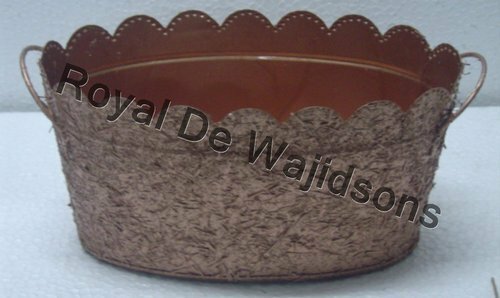 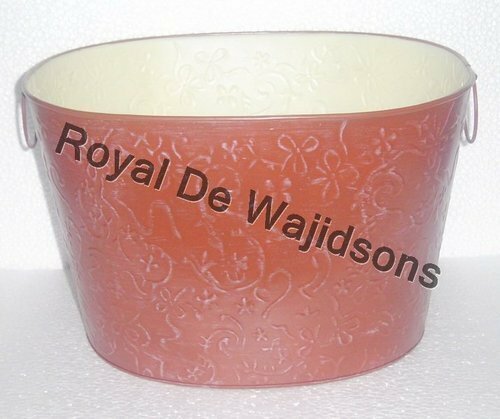 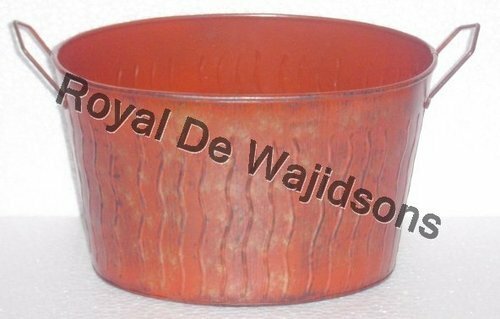 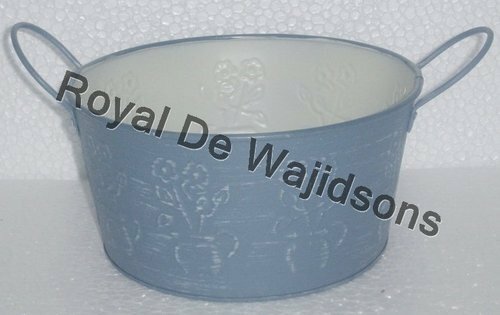 The planter is oval in shape and is offered in different designs and finish. 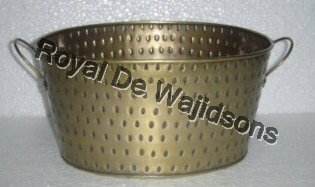 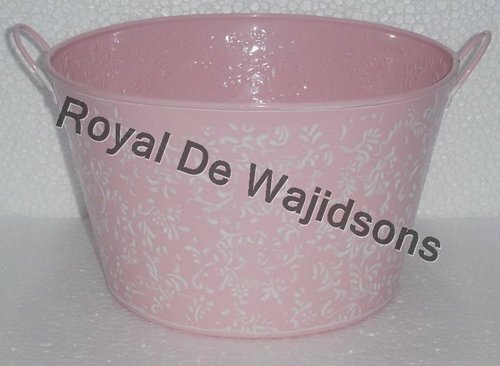 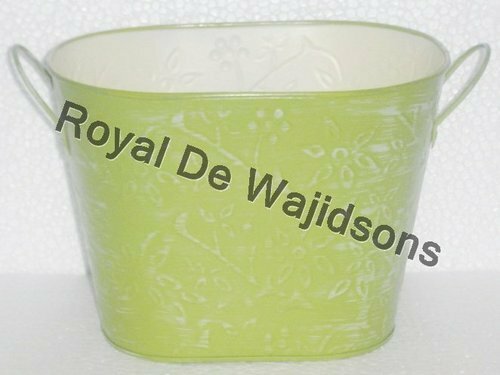 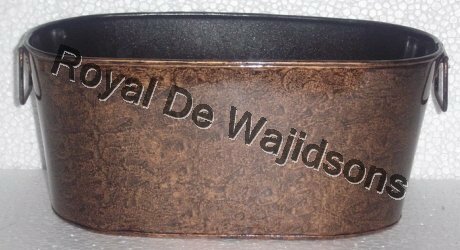 The planter is made with supreme quality material." 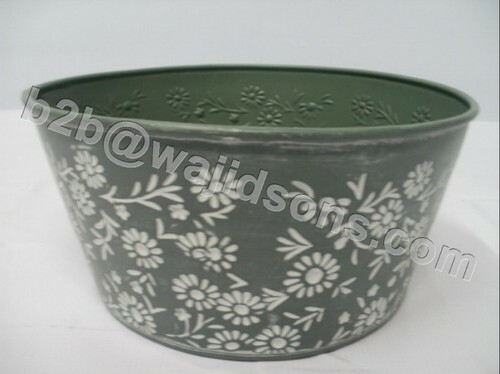 The planter is used to plant indoor or outdoor plants." 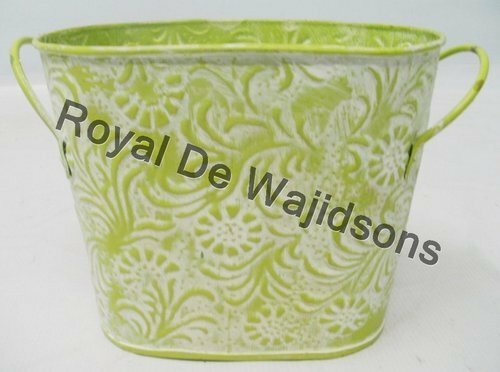 The antique look of the planter is further enhanced by its vibrant colours. 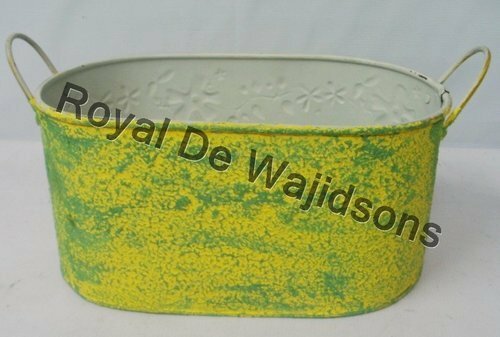 The planter is highly durable and is available at affordable rates.